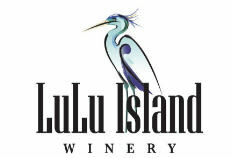 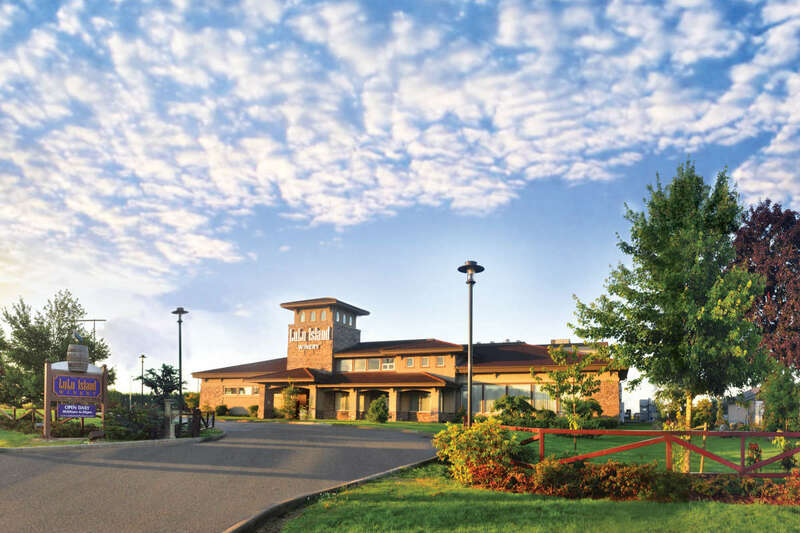 Lulu Island Winery is Metro Vancouver’s largest winery. 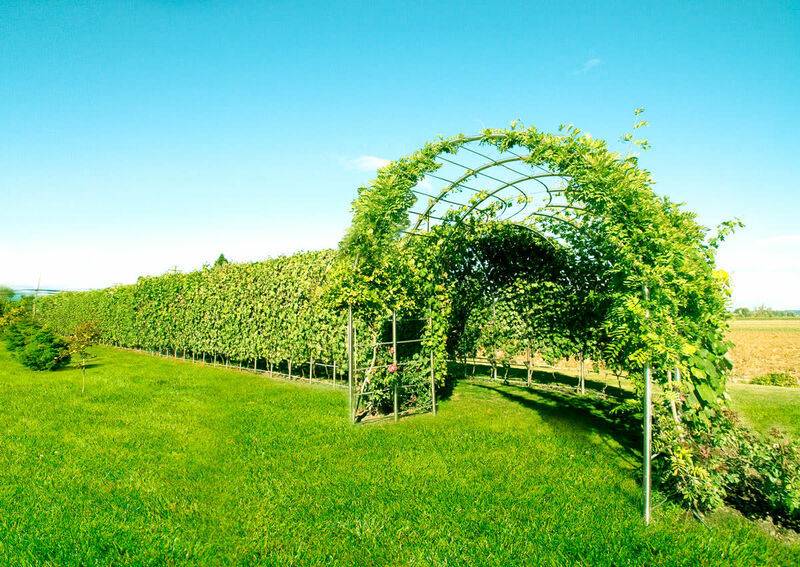 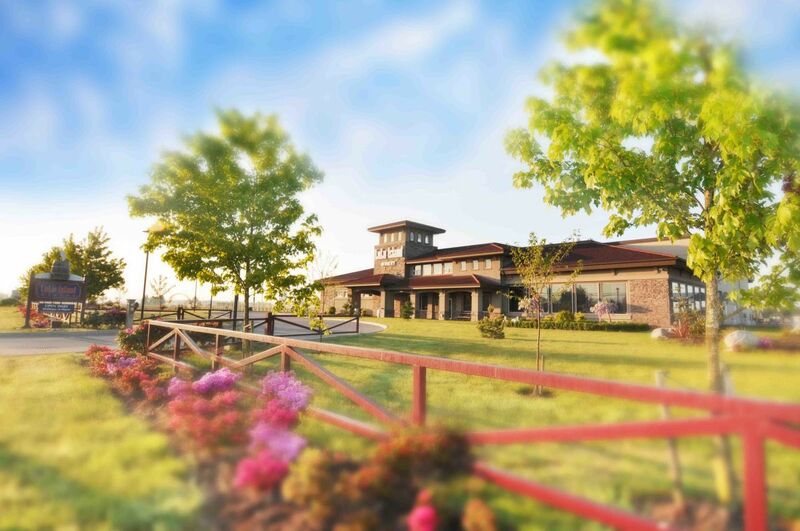 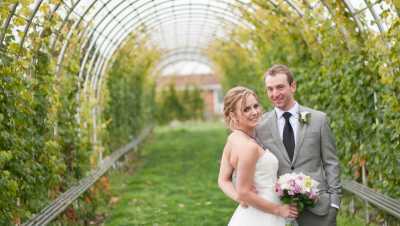 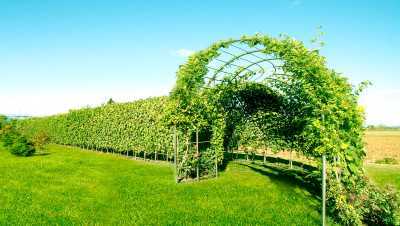 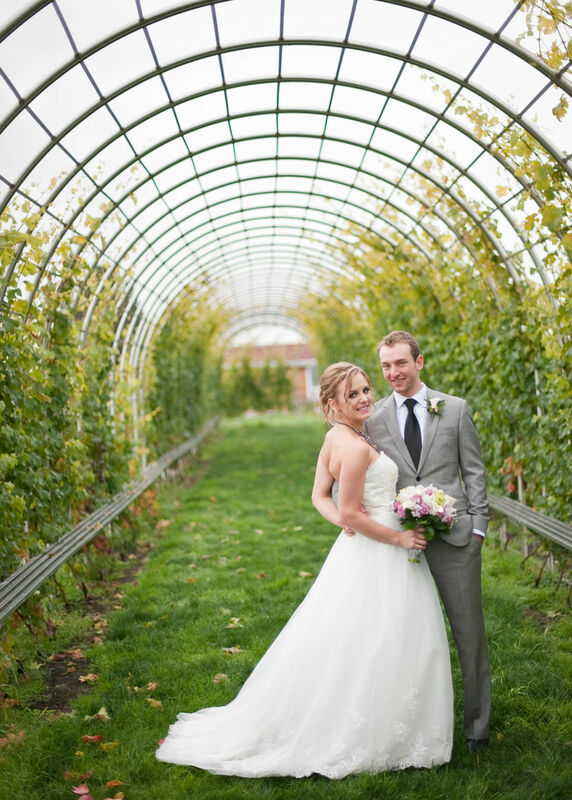 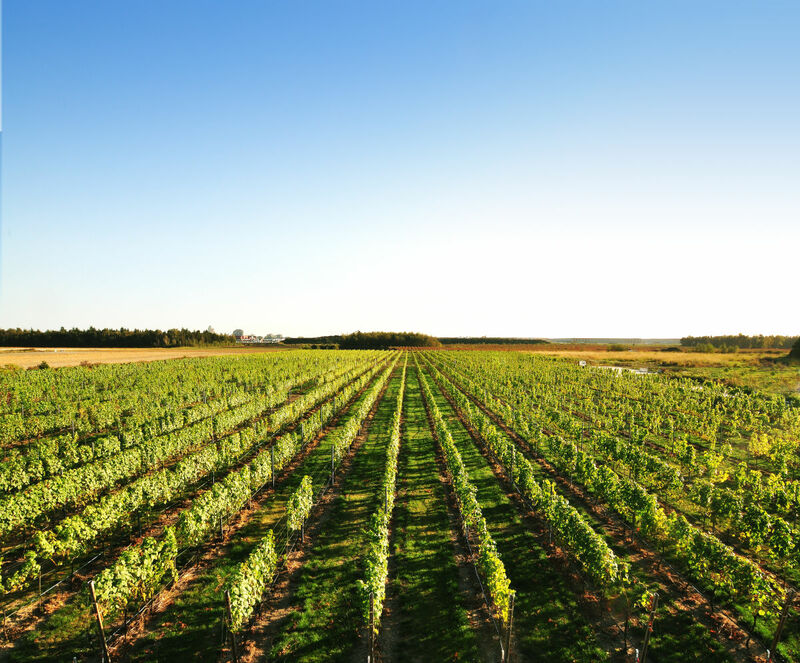 With a landmark grape tunnel, and beautiful fifteen acres of grapes, the winery estate is nestled in Richmond’s agricultural land. 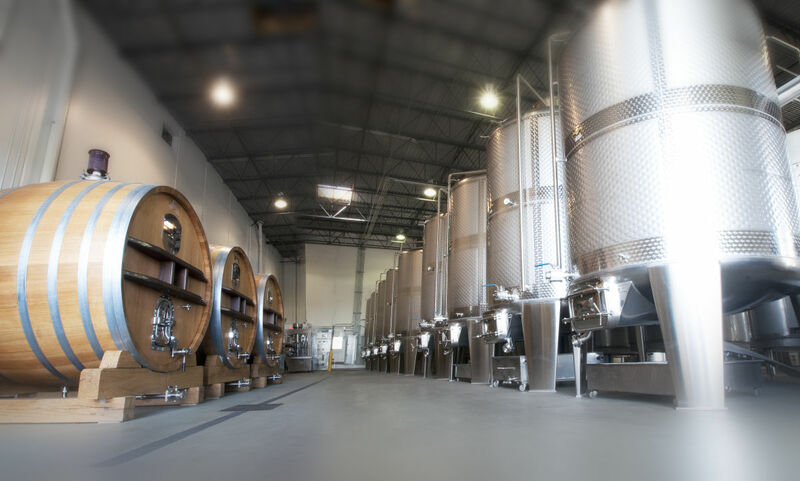 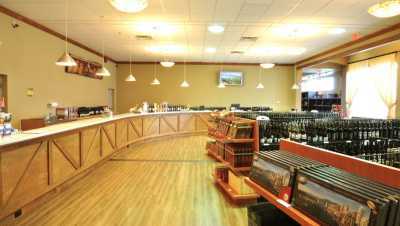 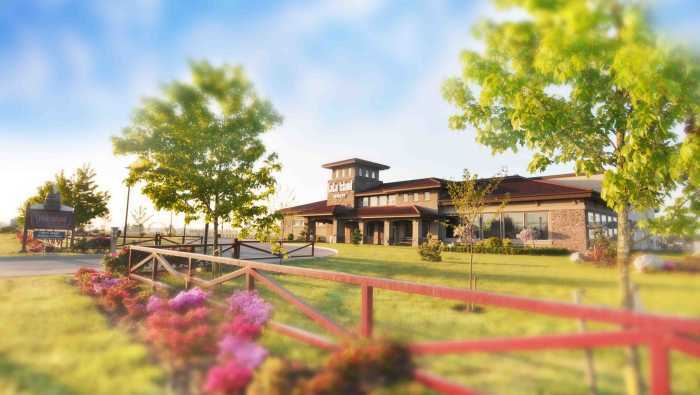 The Tuscan inspired property features high-tech deriven production area with four large tasting rooms and ample coach parking. 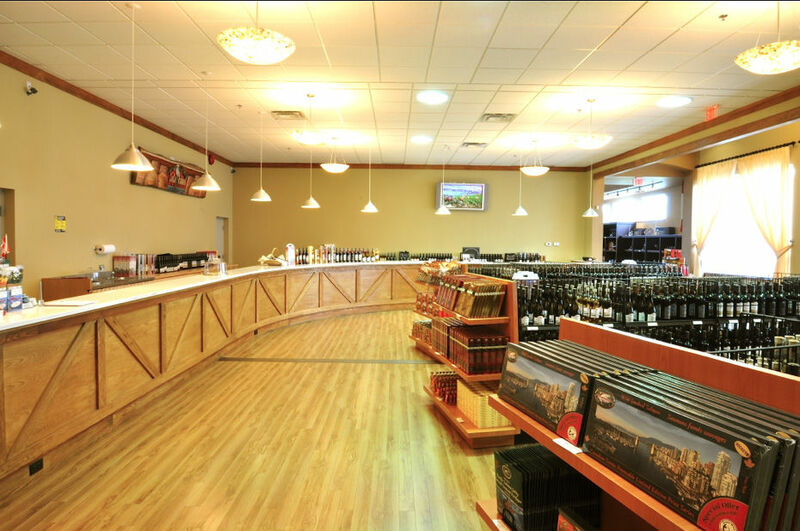 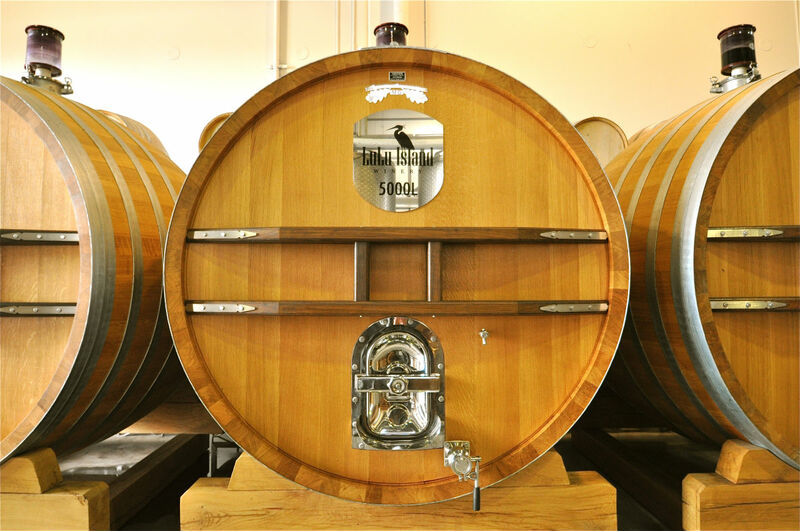 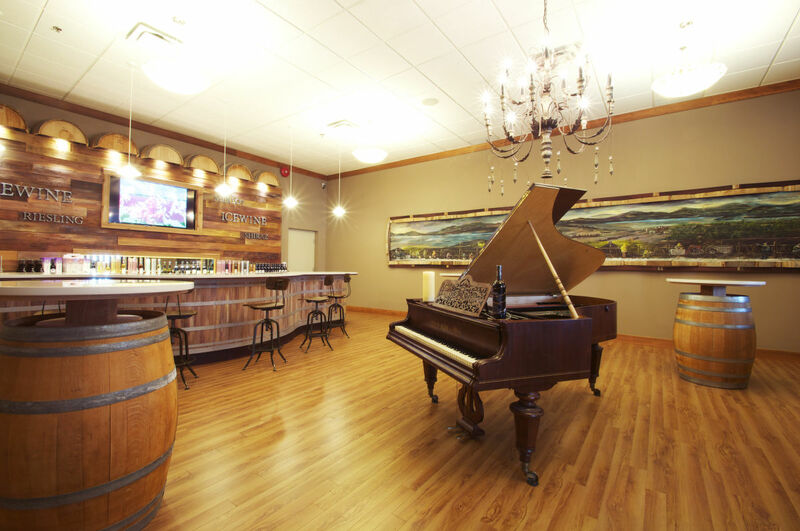 The true experience comes with great complimentary wine tasting and the exceptional wine ambassadors, who are passionate about sharing the varietals of fruit wines, table white and red wines and award winning Canadian Icewines.